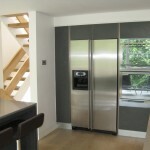 Complete redevelopment of a 1960’s concept townhouse in Petersham, South West London. 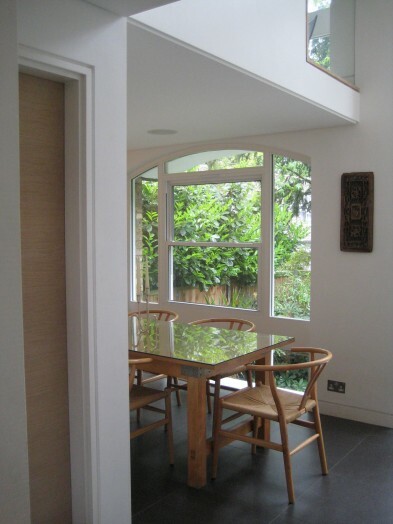 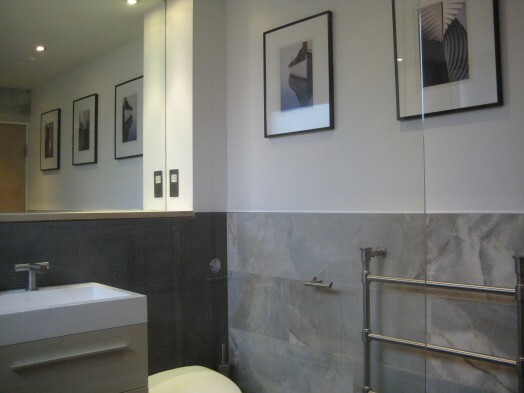 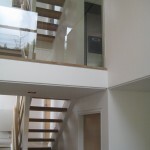 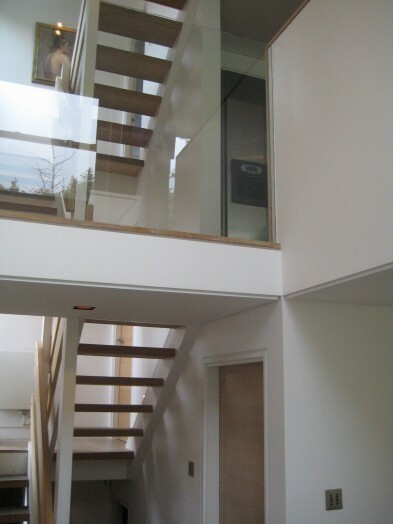 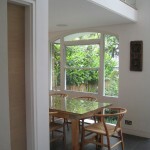 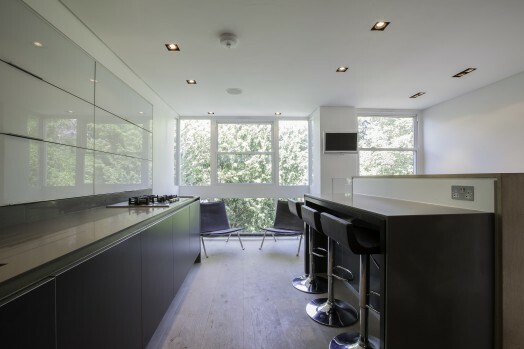 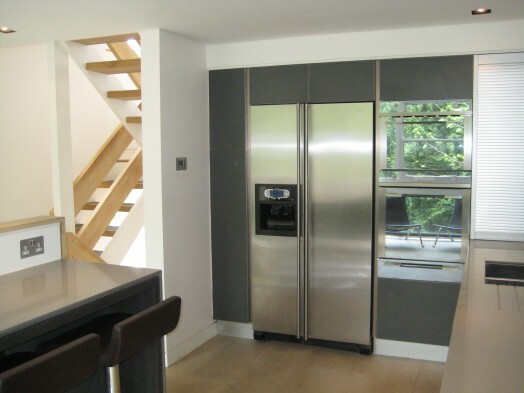 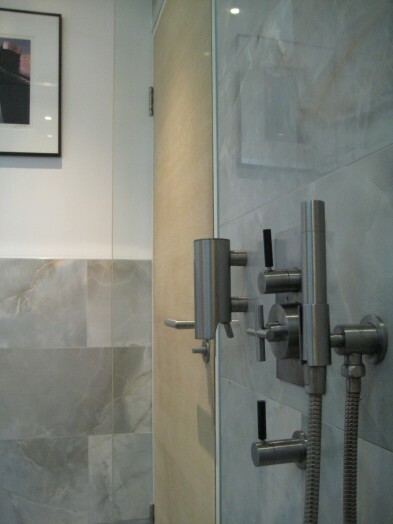 The brief was to complement and enhance the existing architecture whilst updating the property for modern living. 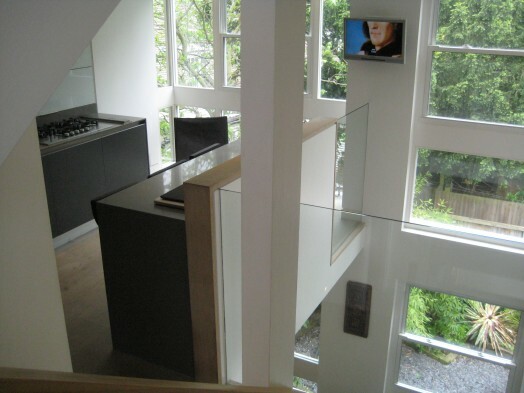 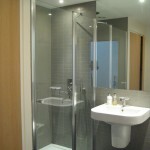 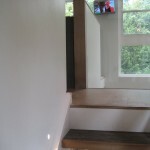 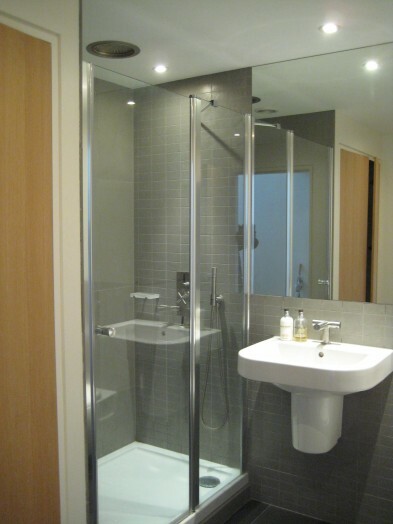 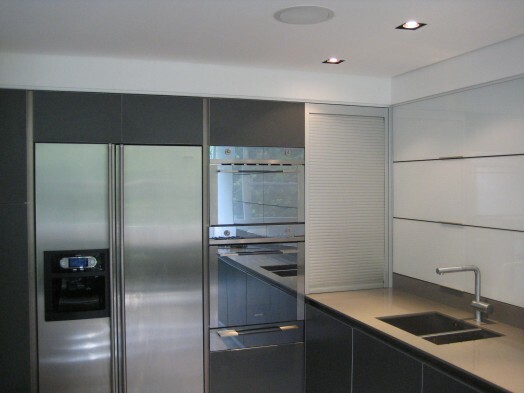 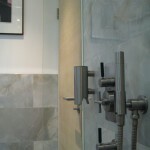 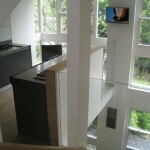 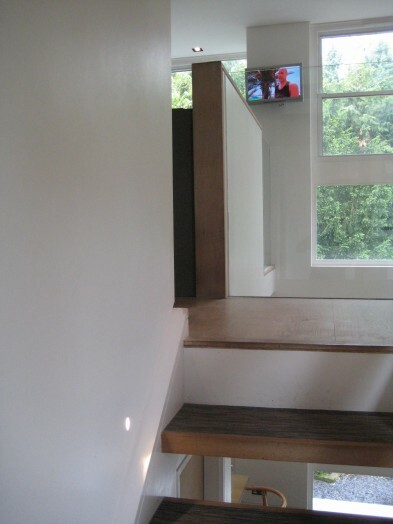 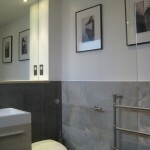 The project included a complete internal renovation and installation of new kitchen, bathrooms and AV / lighting system.